I'm still not fully recovered but I'm feeling a bit better today! No make-up looks or hair tutorials just yet ;-) . 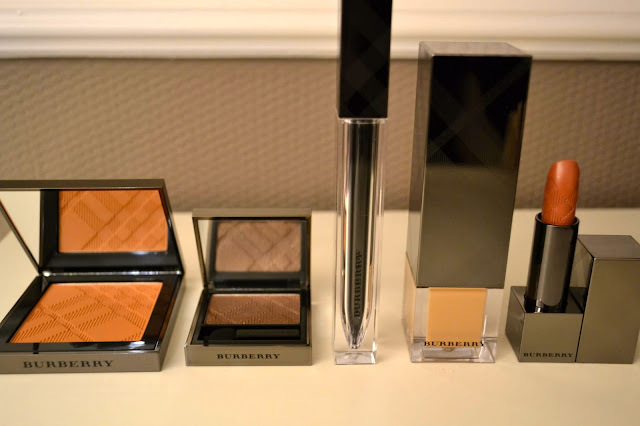 what's your favorite in this Burberry make-up collection ? That eyeshadow looks promissing... similar to mac satin taupe?